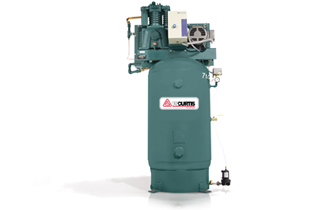 Ultra Pack are fully packaged air compressors. 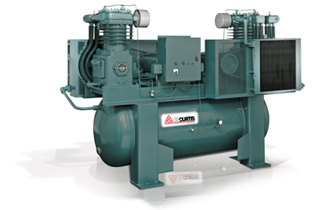 The ML Series Ultra Pack units range from 15-30 HP, and the CA Series Ultra Pack units range from 5-10 HP. Simplex and Duplex models are available.